Every once in awhile, you hear something in regards to health and fitness that really blows your mind. It may not make sense intuitively, but after reading mounting piles of irrefutable evidence, you just have to face the facts, throw up your hands and accept the once unimaginable. 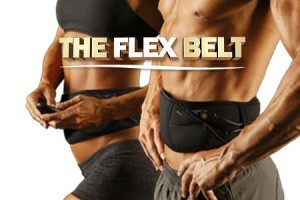 That is how I felt when I found out The Flex Belt may not be THE ultimate workout for abs. I know, it is still shocking to this day. A slightly more relevant revelation is that 3 ten minute workouts a day is as good for you or maybe even better than one 30 minute workout a day. Pause for ten seconds, then read that again. All my life I upturned my nose to short workouts as recreational folly and completely disregarded their validity, but after reading the New York Times article “The 10-Minute Workout, Times Three” I am a changed man. The article details a study completed at Arizona State University that found that three 10 minute workouts are significantly better for combatting high blood pressure then one 30 minute workout. Each day try to at least get in three ten minute walks or jogs, and you may find yourself that much happier, healthier, and fitter. And oh yeah- stay away from The Flex Belt. 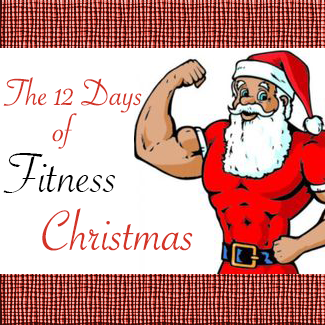 This entry was posted in Health through Fitness, Training and tagged 10, 30, ab, blood, Christmas, fitness, minutes, pressure, short, workout by Brandon Keller. Bookmark the permalink.